When customers taste their first piece of Black Mountain Chocolate, owner Brent Peters likes to watch their faces. 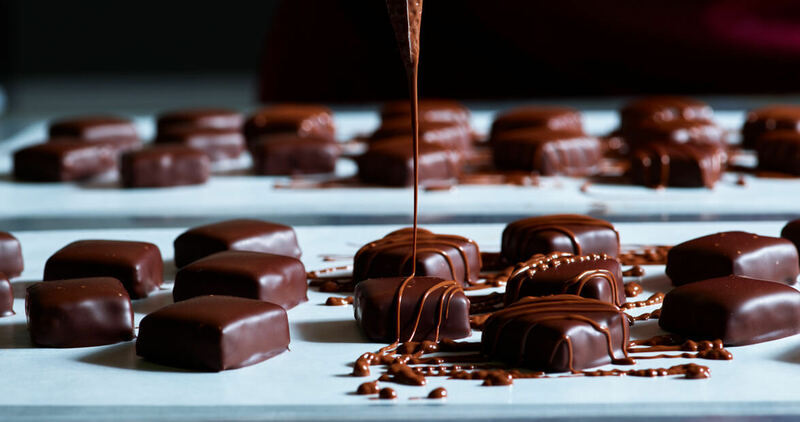 As 70 percent pure dark chocolate melts in their mouths, the taste evolves with natural flavors — cherry, nuts, sometimes even tobacco — eliciting expressions of surprise and delight. “It never gets old,” Peters says. Picture windows provide a peek into the “visible factory,” where cocoa beans from the Dominican Republic become chocolate bars and gelato, espresso brownies and salted caramel tarts.